Every appliance in our home has its place and function, and some are more exciting than others. We love our ranges and ovens to cook with, and the fridge is definitely my favorite place to explore. Hoods keep our air so fresh and so clean clean, and appliances like warming drawers and undercounter refrigeration just make life better overall. 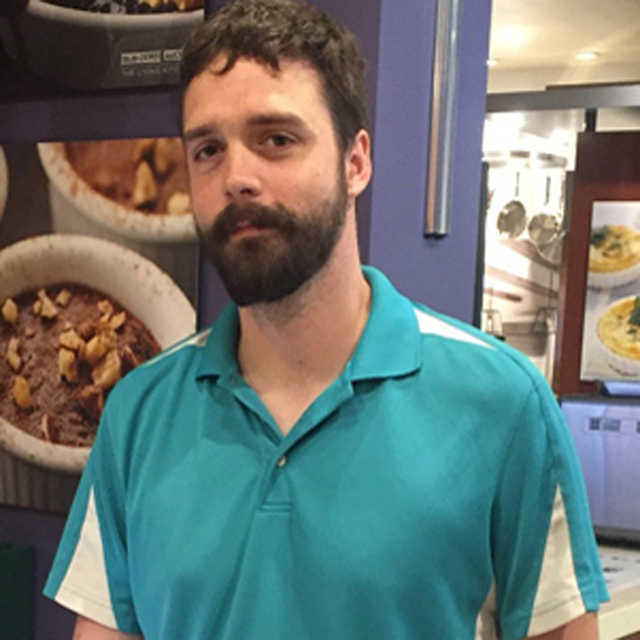 But what about the appliance underdog, the true unsung hero of the whole operation? What’s the single appliance in your kitchen that you wouldn’t want to go without, even for a day, after you’ve had all your fun cooking and refrigerating your food? That’s right…. Your dishwasher! In most households, dirty dishes multiply faster than sibling fights, weeds, and dirty laundry combined. I can’t imagine life without a dishwasher, and having to hand wash all of these dishes each night. That being said, if you’re in the market for a new dishwasher, there are an awful lot to choose from. How do you choose the right one for you? Your first step is to visit the Kieffer’s showroom and talk to one of our salespeople to eliminate any guesswork, but in the meantime, here are some things to think about. The look: Is it important that the handle of the dishwasher matches the rest of the appliances? Do you want an integrated model (controls “disappear” when the door is closed) or controls on the front? Stainless steel, black, white, panel overlay? Cycle Features: What’s in your cabinets? Lots of china and crystal? If so, make sure to select a model that has a china or crystal wash cycle. You’ll be glad you did. A lot of dishwashers today have “top rack” cycles meaning that only the top rack will be cleaned. This is perfect if you only have a small amount of dishes to wash. Rack configuration: Forget about the standard upper and lower rack configurations. Sure, companies still make them and this style is still standard in most units, but dishwashers have evolved. Models can now be equipped with cutlery trays and other racks to hold lids, large utensils, stemware, and more. Noise: If you have an old dishwasher, you know that running it makes your kitchen sound like a NASCAR speedway. It’s safe to say that all of the models on the market today, no matter what brand, are relatively quiet. However, there are levels of quiet from brand to brand and model to model. 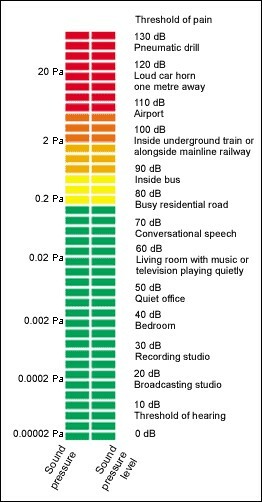 Most dishwashers are in the upper 40 to mid 50 dB range. 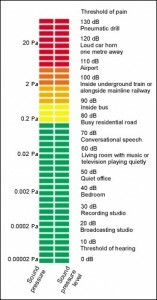 Check out this decibel chart to see where everyday sounds measure in dB’s. That’s all for now. Stop in to our showroom today for more of the dish on dishwashers!